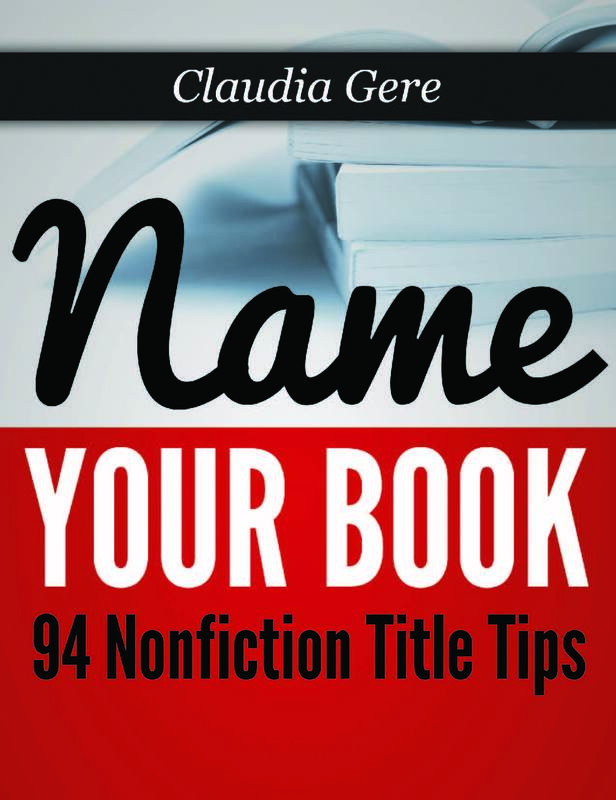 Claudia Gere envisions a world where all aspiring nonfiction authors can write books that share their experience and knowledge to improve others’ lives. There are so many different ways to write a great book, and as an author consultant, speaker, literary agent, and author, Claudia is committed to helping business leaders, consultants, and other entrepreneurs find their best way. Her career has spanned a broad range of communications positions with titles of managing editor, project director, and vice president of marketing—working for entrepreneurs, small businesses, and in the Fortune 50 arena. She has a bachelor’s degree in English and a master’s in management. She serves on the board of directors for Hidden-Tech, a 2000-member organization of entrepreneurs, and is president of ProSpeakers, an advanced Toastmasters chapter.